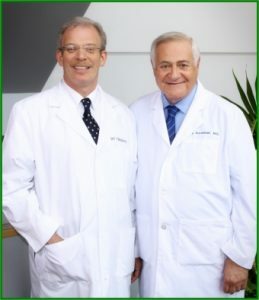 The Clinical Research Center was established in January 1991 and is directed by Phillip E. Korenblat, M.D. C.P.I. and Jeffrey Tillinghast, M.D. C.P.I. 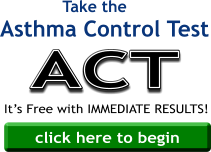 The Clinical Research Center is a nationally recognized study site for allergy, asthma and other respiratory illnesses. All Clinical Research Center studies are conducted by specialty trained physicians and registered nurses. The staff also includes an Executive Director, Clinical Director, two Subject Recruiters, Regulatory Coordinator and Administrative Assistants.